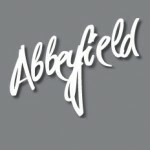 Community, Church people and building. 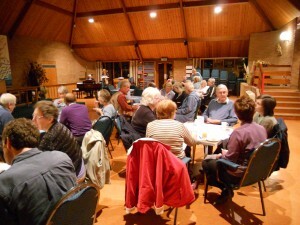 A Church is usually considered to be a group of Christians meeting together and drawn from a local community. In the early Church, these meetings often took place in houses. 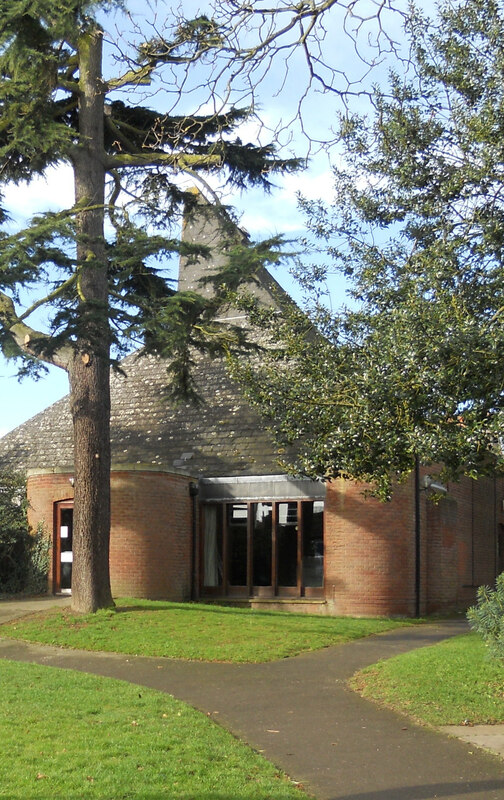 Our Christian group at Christ Church has a beautiful modern church building in which we can gather for larger meetings and a number of local homes that can be used for house groups and prayer meetings. 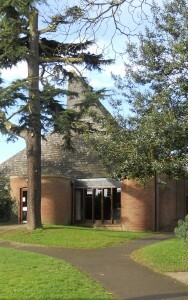 In 1978 the Anglican parish Church of St. Mary-at–the-Walls got together with the URC congregation in Colchester, and built the new Christ Church building at Ireton Road. We now share the management and use of this building with our URC friends, who meet for worship after our service each Sunday. The main worship space allows for a variety of styles of worship. The achurchnearyou website shows a map of our community area or parish. A rector (vicar) is the priest with oversight of an area called a parish within the Church of England. 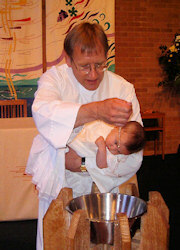 Our rector has a pastoral and spiritual responsibility for everyone within the parish and not just church members. This is a huge strength of the parish system as every person in the country has the right to pastoral or spiritual care from their own rector or vicar whether or not they attend church. Therefore, as well as the normal Sunday services and the saying of the daily offices, our rector is also responsible for spiritual care, teaching, preaching and so on in the parish. Often this will involve Bible study, nurture courses (like the Alpha course), attendance at community events, visiting the sick and bereaved, involvement in community groups, involvement in local schools or hospitals within the parish boundaries and any other activity where his or her presence is either expected or is an asset. 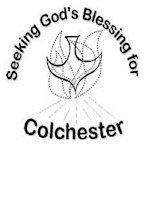 Christ Church is a member of SGBC which enables churches to come together to seek God’s Blessing for Colchester. 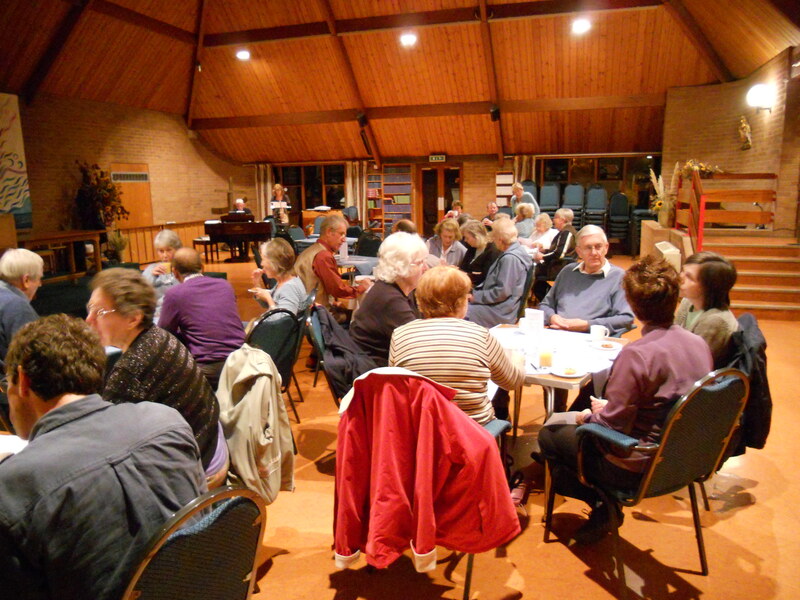 Christ Church CofE is a member of this ecumenical group which organises occasional events and ecumenical services, including a service during the Week of Prayer for Christain Unity.